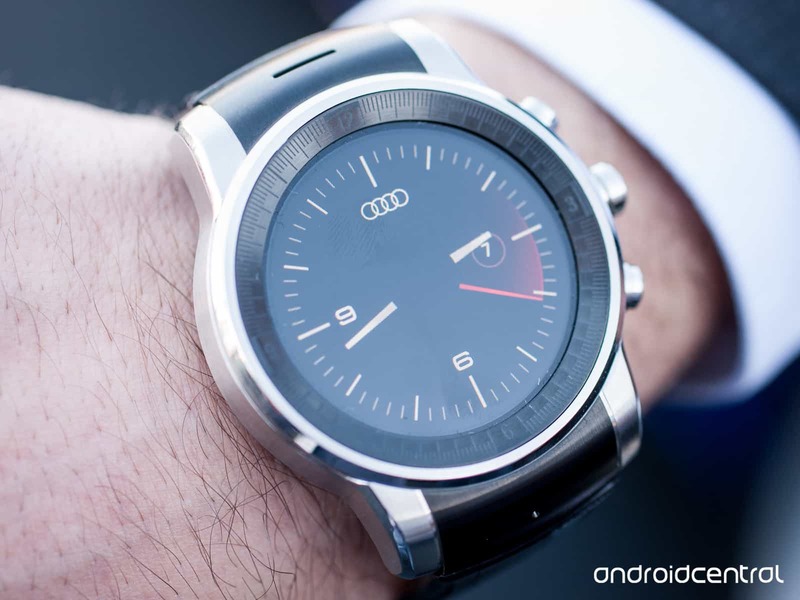 You feel like Apple Watch? I do I admit my opinion, I have the same expectation with this Apple Watch that which it had in 2007 when it introduced the original iPhone and knew that even summer would not be available (and what is worse, only in the United States). 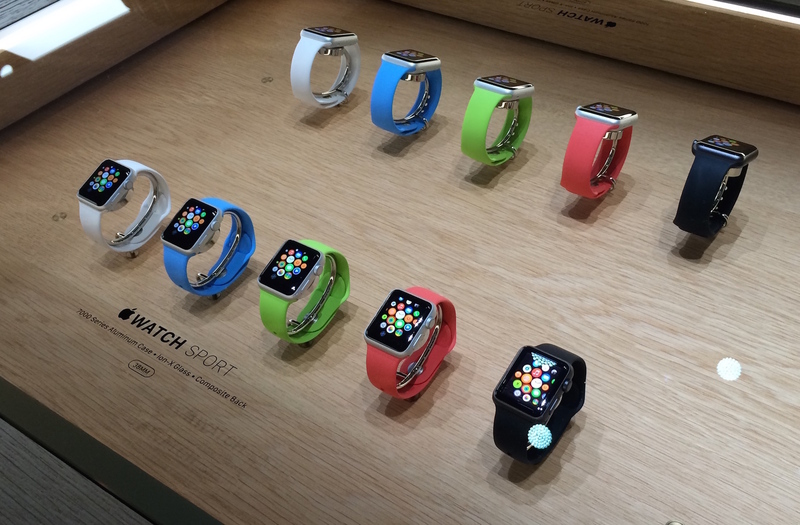 Apple is warming with the Apple Watch and there are still a few months of waiting. The first rumors spoke of a start of production for November. Apparently will be the Taiwan Quanta company mass produce Apple smart clock. But since AppleDaily is delayed production until January 2015, Apple needs more time to Polish aspects of Hardware and Software. 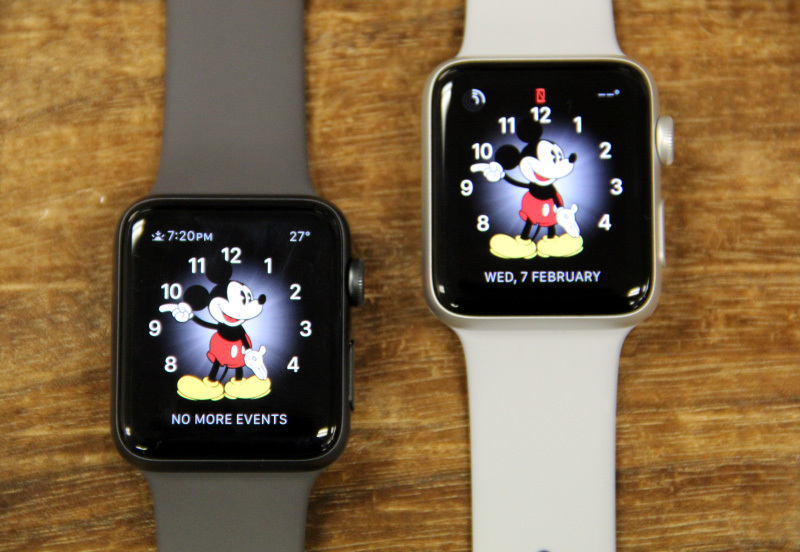 Apple internal sources have stated that Hopefully it will be available by February 14, with a view to the Valentine’s day. But still nothing is known for certain, since until Tim Cook do not jump onto the stage telling us the final characteristics of the clock and give a date there will be nothing safe. We have not had no reliable technical characteristic told by Apple, We only know roughly what will be the device, but little or nothing of their abilities. 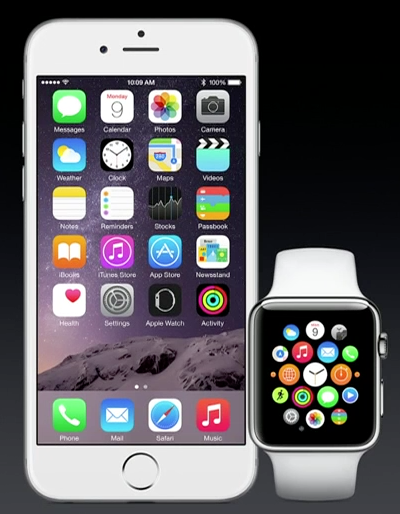 Even in the shows that we saw after the Keynote, Apple Watch It was in a “kind” of “demo” mode. Still need to know the autonomy, storage capacity, process rates, characteristics of the chip… And all this is about what Apple is working. Something similar happened with the iPhone and then we learned that the Smartphone could little do apart from what is shown in the keynote. Were the following months that Apple used to Polish bangs and get what everyone knew at the time. We hope that Apple will have the accelerator depressed well and that we will see a good product at the beginning of the 2015, There are many who await you, I included.